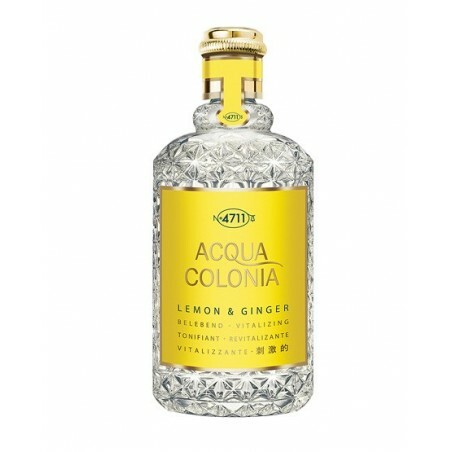 4711 Lemon and Ginger Cologne 170ml. This fragrance combines natural ingredients, with unique aromas that harmonise to form an indulgent and sophisticated fragrance. This lemon and ginger edition is a luxurious, vibrant scent which combines sharp lemon with soothing ginger, making it ideal for either men or women. Tradition and sophistication. 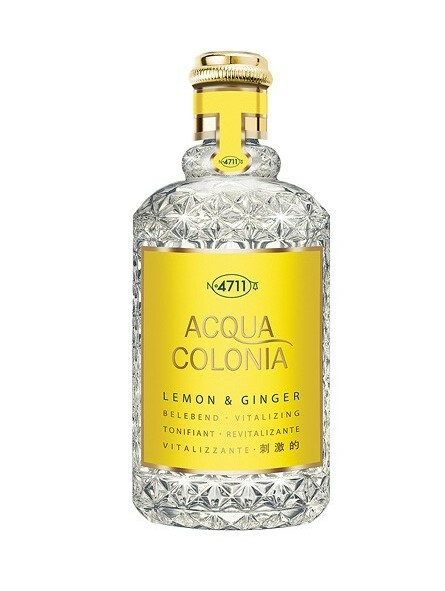 The scent evokes sunny days in Italy.